Many times a motorcycle can be covered on your auto insurance policy, but there are instances when it is better placed on its own policy. Like a vehicle, you are required to carry liability coverage, or PLPD, but it is your choice to carry the physical damage coverage. 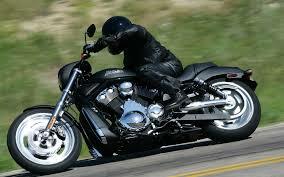 One large difference in motorcycle coverage is the optional medical payments coverage. This must be included on the policy, in case of an accident, if you wish to have coverage for you or your passengers.